Magnolia Green is a masterfully planned community offering a wide range of new homes for sale in the Richmond area, boasting Blue Ribbon Schools in the Cosby School district, and a growing array of unbeatable amenities. One of the main reasons people choose Magnolia Green is for the craftsmanship, quality, and value of their homes. This diverse, multigenerational neighborhood, developed by iStar, has something for everyone, whether you are a first time buyer, or an empty nester. People are drawn to this vibrant community because of the quality of life it provides for its residents. So what exactly makes Magnolia Green one of the fastest-growing premier residential community in Central Virginia? It is well-known that Chesterfield County Public Schools are among the best in the region. Students living in Magnolia Green attend Winterpock Elementary School, Tomahawk Creek Middle School, and Cosby High School. Cosby High School is home to the Health Science Specialty Center, and was one of only 335 schools in the nation to receive a Blue Ribbon Award for School Excellence. Their Health Science Specialty Center partners with organizations such as Bon Secours, VCU School of Medicine, Chippenham/Johnston-Willis Medical Center, and more. Magnolia Green has unparalleled amenities, with more to come. Residents enjoy living in a community with tennis, swimming, golfing, and hiking. The Arbor Walk is the community cornerstone, designed with an active lifestyle in mind. This recreational center features courts, a swimming pool, and open fields. Magnolia Green also has its very own Farmers Market, and is home to one of the top new courses in North America according to Golf Digest, featuring a Nicklaus Design, 18-hole course, in association with Tom Clark layout. Not to mention their new state of the art Golf Clubhouse and aquatic center that features a structured playground and discovery area, a Junior Olympic competition pool, and a kiddie pool. In the coming years, Magnolia Green will be home to a 28 acre public park, as well as an elementary school (once deemed necessary by the Chesterfield County School Board), and a new tennis facility. There are several different neighborhoods throughout Magnolia Green, housing some of the top builders in the Richmond area. Whether you want a custom built home nestled along the golf course, a spacious townhome, or a low maintenance lifestyle, there’s a home for everyone. Homes range from the low $200,000s to $1 million, and the average sales price is $341,306. Magnolia Green is a social and lively neighborhood, hosting a variety of events throughout the year such as their annual Easter Egg Hunt, Summerfest and movie nights at the pool, and their annual 5k Family Fun Run. Not to mention they have their own swim team – Go Sea Dragons! 780 families call Magnolia Green home, are you one of them? This Chesterfield Community is a community in bloom, and is permitted for 3,550 homes. 149 homes were sold last year, the highest number in the Richmond area. 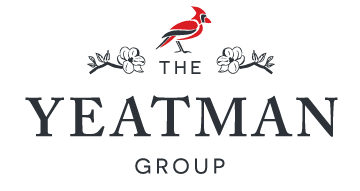 The Yeatman Group works exclusively with several of the preferred Magnolia Green Custom home builders in the neighborhoods of Carlton Ridge and Veranda Oaks. We have helped homebuyers just like you find their next home in Magnolia Green. 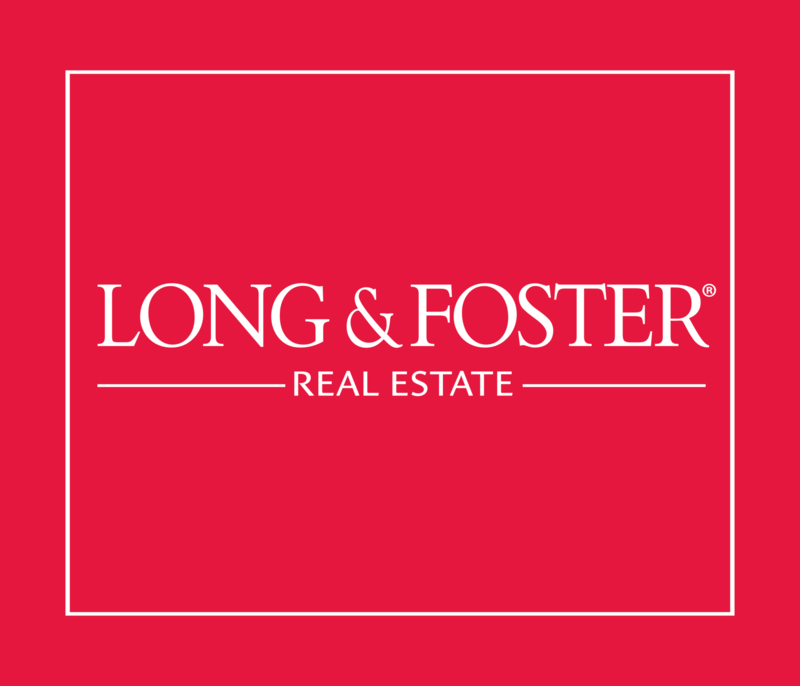 If you want to find out more information about Magnolia Green, or any neighborhood in Chesterfield or the Great Richmond area, give us a call at 804.NEW.HOME, we’d love to talk to you!